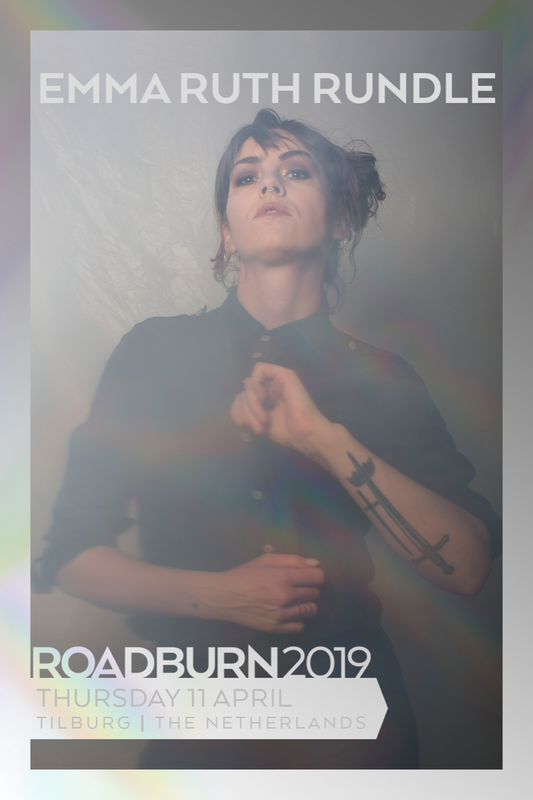 We say it all the time – Roadburn is a festival that explores different facets of heaviness. And one of the heaviest sets we’ve witnessed was performed by just one woman and her guitar. Not a blastbeat to be found in the hall, no headbangers, no strobes. Emma Ruth Rundle made such a mark on Roadburn 2017, we’re overjoyed to have her back for 2019. This time, she will be performing with her band, and we expect the results to be just as powerful and mesmerising as the first time around. With her latest album On Dark Horses, Emma Ruth Rundle has secured herself glowing accolades around the globe and cemented herself at the top of year end lists – ours included. A truly phenomenal collection of songs that features the lullaby-esque catharsis and raw emotion that we have come to expect. However, it is not the sound of an artist staying still; Emma continues to explore her own creative boundaries and push her output ever forwards. As fully paid up members of the Emma Ruth Rundle fan club, we spent the summer waiting for the album to drop. Her first solo performance at the festival was a pivotal moment for us. Not only did it mark a definitive turning point for the artistic scope of the festival, it was also the moment that we adopted Emma as one of our own. A kindred spirit, a sonic explorer, a soul sister.